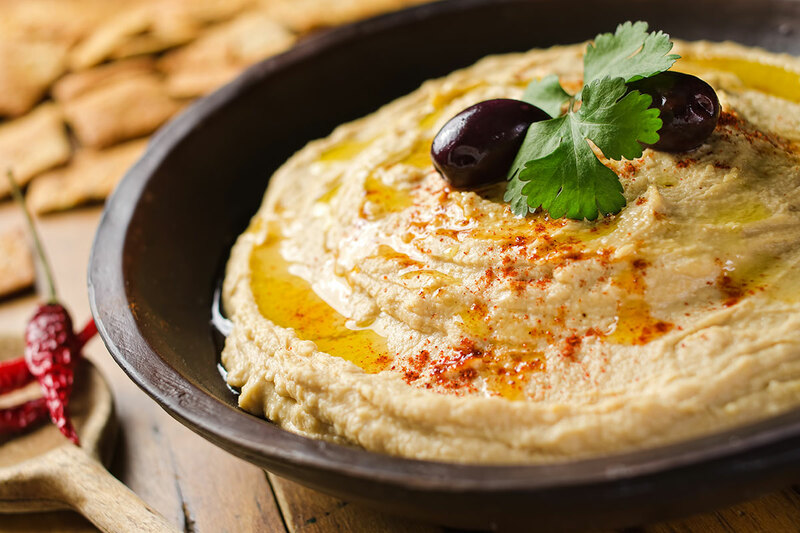 Warning to readers: This article is all about hummus. 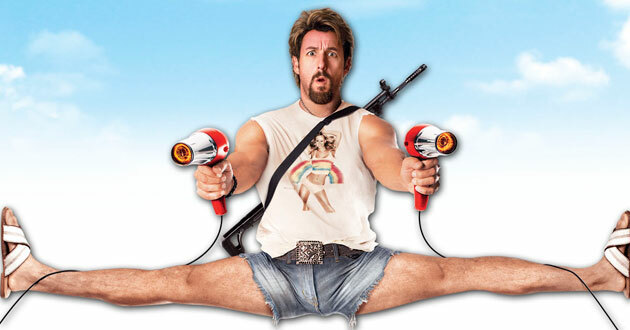 As I’m writing, I cannot help but recall and chuckle to Adam Sandler’s character in “You Don’t Mess with the Zohan”. His emphasis as a secret agent/hairdresser/lady’s man was front and center (as was his crotch). Like the Zohan observed, hummus is widely eaten all over Israel and the Middle East. It’s a Levantine dish that is protein-packed, a full meal in and of itself, and doesn’t require refrigeration, which is a kicker in the intense sun/heat of the region. Oh! and it’s absolutely delicious. I’m of Egyptian and Greek heritage. Mom used to make homemade hummus and Baba Ghannoush all the time. I loved dipping in it with my bare fingers into the still-warm bowl. The spices, the garlic, the tasty tahini combined into a dish that was way more than the sum of its parts. It wasn’t until I was a 3rd Year (Junior) in college did I learn how simple it was to make this tasty little vegan pate. A former colleague at our part-time university office job gave me the quick and dirty recipe I used for years while in college. This colleague studied Middle Eastern politics and history, and traveled extensively throughout the region over various summers for work placement. During one party, she made hummus which was **out of this world**! I got the recipe and then modified it a bit to my liking. By the time I was a Senior, my roommates and I stopped going to frat parties, and rather graduated to the next level of party-going in college: house parties. We would also host wine and cheese parties, thinking we were oh-so-mature with our driver’s licenses finally proving we were 21 and therefore too cool to drink bad beer in the basement of a frat house. Whether hosting or being invited to, there was a 90% chance that if you were going to a party in which I was attending, there would be homemade hummus and a box of Franzia white wine. In fact, I don’t know which was more popular: the box-o-wine or the hummus?! Looking back, I got invited to a lot of parties that year. I’d like to think it was because of my stellar personality; but it very may also be this little (simple) hummus recipe up my sleeve. Fast forward a decade, and I found myself at the Mediterranean kitchen table with my husband’s family and new-found friend flanking me. Hummus, while not a mainstay at every meal, was definitely present and fresh about once per week. Interestingly, it was also not designed to be a dip for obscene amounts of pita bread or crackers, as it is in the West. Rather, hummus is considered a side dish, similar to a salad or rice. Many public health organizations—including the American Diabetes Association, the American Heart Association, and the American Cancer Society—recommend legumes as a key food group for preventing disease and optimizing health. Chick peas are considered a super food! 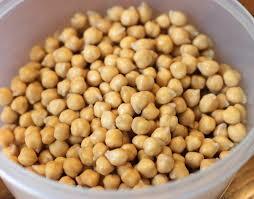 Chick peas or garbanzo beans (same thing, different names depending on the origin. In Italy, these little legumes are called “garbanzo”. But essentially, they are the same food. 4 tablespoons Tahini (sesame paste)* Most grocers in the US now carry tahini. I know Whole Foods, Trader Joe’s and any Middle Eastern shop will carry it, if your local grocer doesn’t. *Note*: if you need a quick and dirty way of making hummus, pick up a can of chick peas, open and use. Recycle the can, please! have done this plenty of times, especially as a college student. However, in the Mediterranean, canned foods or looked down upon. Instead, take a bag of DRIED chick peas (again, you can pick it up in the legumes or beans section of any major grocer) and place half the bag in a large bowl. Fill the bowl with cool water and allow to SOAK overnight. In the morning, toss the remaining water in the bowl, reserving the chick peas. The chick peas will have plumped up, but they will still need to be either boiled or put into a pressure cooker for about 20 – 30 minutes. Yes, it’s an extra step, but if you have the time, I think it is totally worth it. First of all, zero preservatives in the dried version versus canned. Second of all, your sodium (because of the preservatives) is also nil. Finally, the end result will be a fresher-tasting, more “meaty” (thicker) hummus. It’s worth it! Combine all of the above in a food processor and enjoy! I like to marinate in a fridge for a couple of hours to allow the garlic to mix with the lemon. I garnish with chopped mint or cilantro for some added color. It’s super easy and delicious. So please take the time to try it out. Forget the store-bought stuff with preservatives to make it last, or citrus acid instead of fresh lemon. Also, please note most store-bought varieties use canola or vegetable oil instead of the healthier (and more delicious, expensive) extra virgin olive oil. Plus, no nasty plastic containers to throw away/recycle! Better for your pocket, better for your palate, better for the environment. Make your own hummus fresh! Don’t buy! Please leave a message or some feedback! I’d love to hear from you!